Hurray, finally the album is out — we’re so happy and we hope you love it!! It is available from all major digital outlets and streaming services today: iTunes, Spotify, WIMP, BeatPort etc. If you want to support us directly, please buy the album via Bandcamp! This will make sure most of the income goes directly to the artists, and it will enable us to invest in making new music, videos, remixes, doing concerts – and even making physical products, like vinyl, cd’s and merch. To buy FROST: “Radiomagnetic” from BANDCAMP, click here! We’ll even throw in a bonus track for you – the deep and moody remix of “Parade” by Jori Hulkkonen. 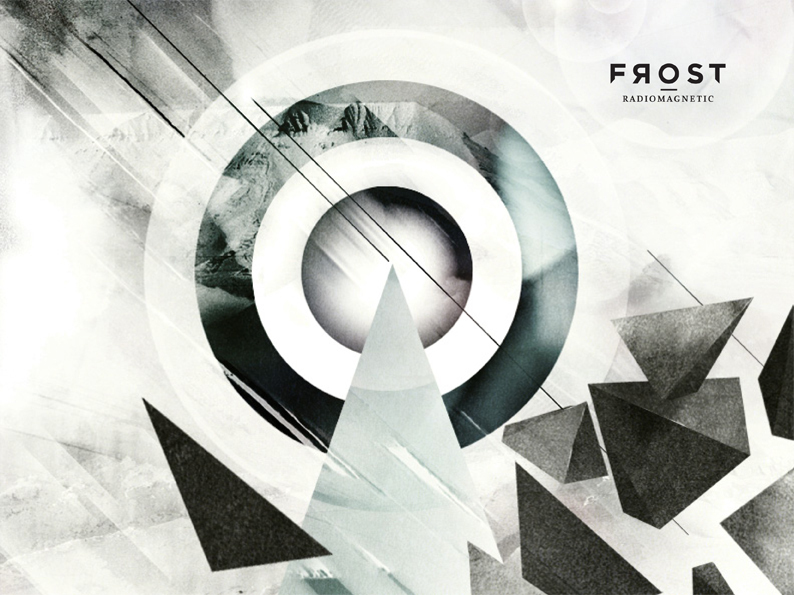 “Like” Frost on FaceBook and be the first to know about things going on – like tour dates, new music video, remixes etc. If you like what you hear and you want to support us, please spread the word!